If you think about it, a young girl at puberty will start her period, hopefully, without too much incidence or commotion. The medical community has really orchestrated a ruse if a women is under the impression that she can’t just as easily transition from being a menstruating woman to a non-menstruating woman. 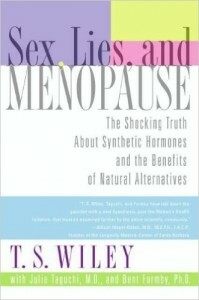 Often, women are unnecessarily led to take chemical drugs due to the Big Pharma’s push to make us think we’re suffering the symptoms of some disease, instead simply of hormonal imbalance systems of menopause. 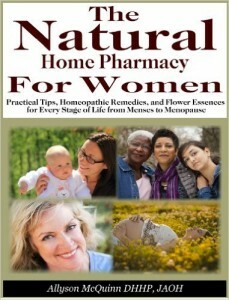 You may notice that the character structure of healthy women is generally not studied by the medical model in order to induce more women to be connected to their own zest for life and love, avoiding menopausal symptoms qualifying them for any drug protocol.